PRESS RELEASE – Ambros Inc. presents the third season of the Bud Light Guam Women’s Tackle Football League (GWTFL) with Bud Light as yet again, the Exclusive Beer Category Sponsors of the 2014 GWTFL. A total of five teams (Lady Raiders, Lady Spartans, Team Legacy, Touch Chicks and Steel Blazers) will participate in this year’s football season, which starts off with games on March 23, 2014. There will also be 2 teams from Osaka, Japan to participate in the Goodwill games on Sunday, March 2, 2014 at 10 A.M. (F.F. Langulls vs Lady Raiders) and on Saturday, March 22, 2014 at 2:30 P.M (Blaze Cats vs Team Legacy). 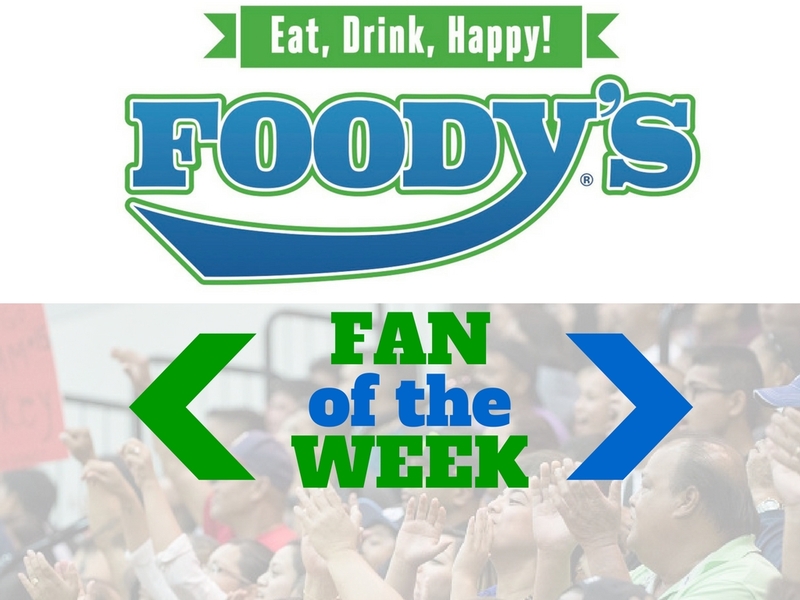 Both games will be held at the Tiyan field, Home of the Guam Raiders. 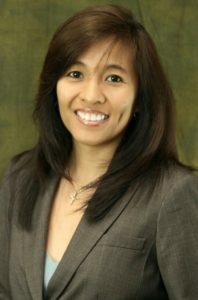 “Ambros Inc. continues to take pride in being able to provide a platform for our island’s women to showcase their talents and abilities by creating a positive and motivating environment through this year’s Bud Light Guam Women’s Tackle Football League”, said Tom Shimizu, General Manager, Ambros Inc. Bud Light’s sponsorship agreement includes exclusive use of Bud Light Guam Women’s Tackle Football League logos in advertising, point-of-sale materials, packaging and other promotional activities. 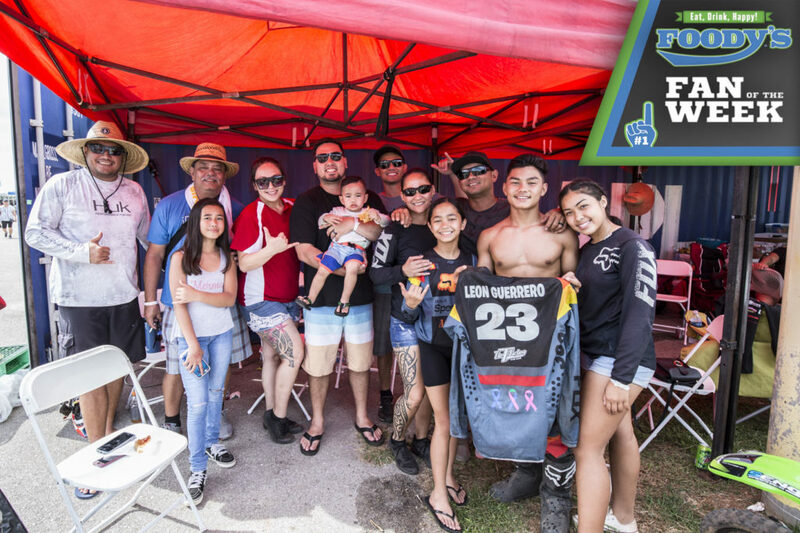 Bud Light Guam Women’s Tackle Football League also extends their gratitude to the Marianas Sports Officials Association (MSOA) and Guam Raiders for their continued support and making this sporting event possible. To many, the Bud Light brand has long been synonymous to sports. As they remain committed to the legacy of sports and entertainment, Bud Light continues to impress the people of Guam with products and services that boast of high quality, integrity and responsibility.